Is it a croissant? Is it a muffin? No, it’s a delicious, flaky, flavourful, mouthful of heaven. Take all your favourite elements of the classic French pastry and everyone’s favourite indulgent cake and combine them into one incredible baked treat – and you have the cruffin. Where can you get your hands on these scrumptious, sweet delights? Introducing Orientee Artisan Bakery And Cafe. Located on Dale End, Orientee Bakery is the new artisan bakery and brunch haven that you absolutely need to have on your radar. 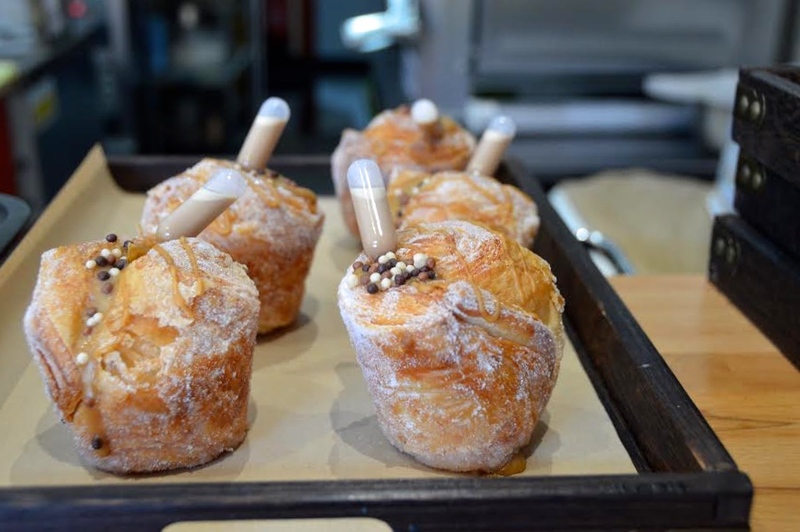 If you need to get your hands on a cruffin (and trust us, you really do) then Orientee is the place to go. But it isn’t just cruffins you can scoff here, they sell all manner of baked goods. Baskets and trays of freshly baked cruffins, croissants, doughnuts and danishes line the counter when you enter and immediately catch your eye. If you manage to walk out without having ordered one of everything, we salute you – your willpower is much greater than ours. Although, saying that, willpower is severely over-rated, so go fill your bellies! 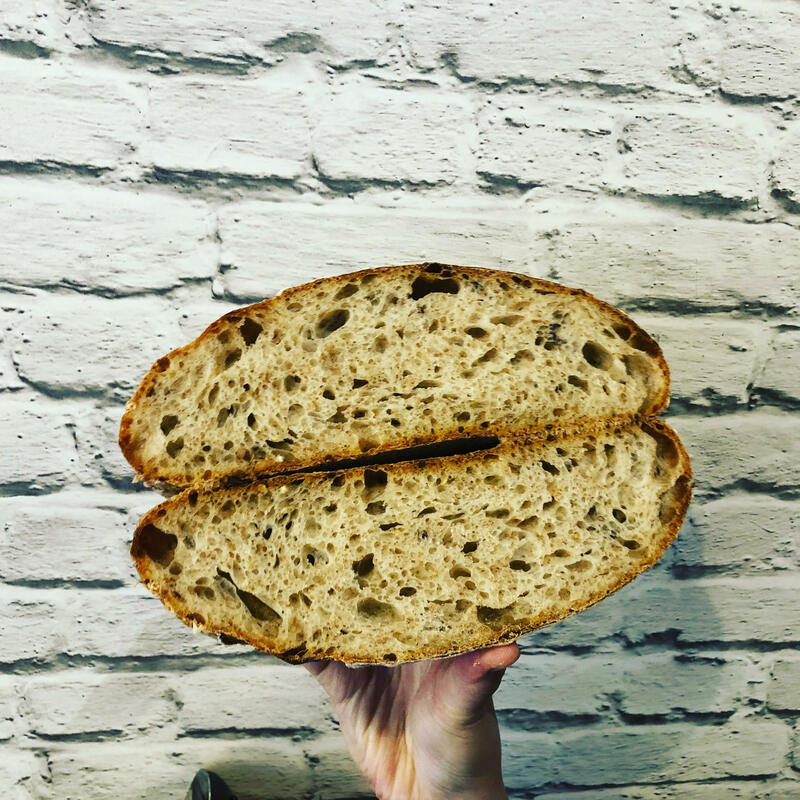 If, like us, you love sourdough, let us tell you, you can get your loaves of the good stuff at Orientee too. Is there anything better than a generous slice of sourdough, perfectly toasted and smothered in butter, for breakfast? We think not. Make your mornings infinitely better by picking up a freshly baked loaf of sourdough from Orientee to enjoy at your leisure. They even sell second day loaves for a fraction of the price, so if you’re watching the pennies you can still pick yourself up a lovely loaf. Brunch. Our favourite meal of the day, and another reason to visit Orientee Bakery (as if you didn’t have enough reason to anyway!). 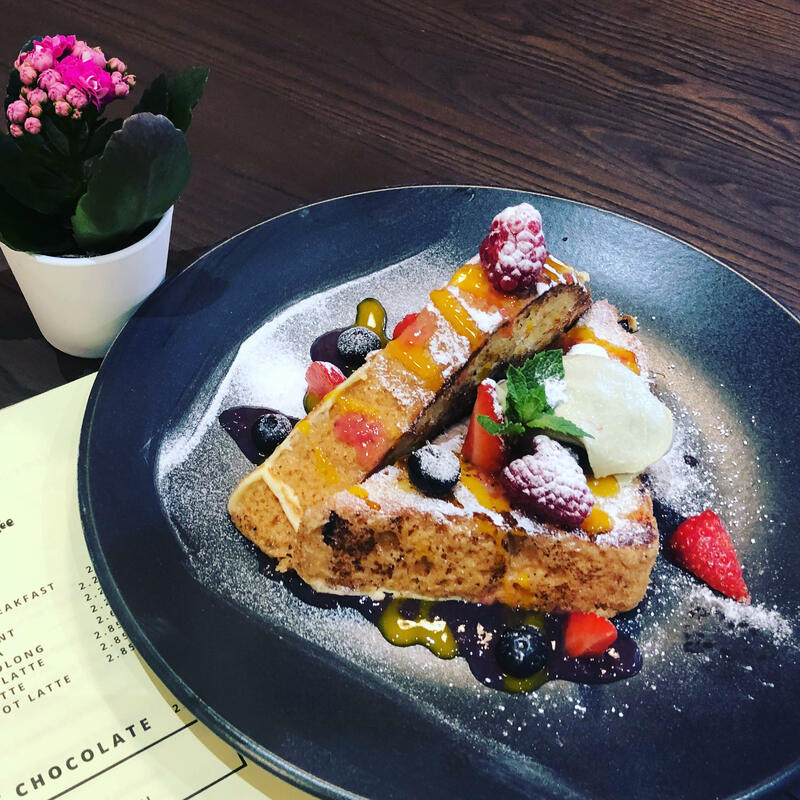 They have an exciting brunch offering including some brunch staples, from eggs Benedict to a full English, and even French toast, and plenty of other choices in between. 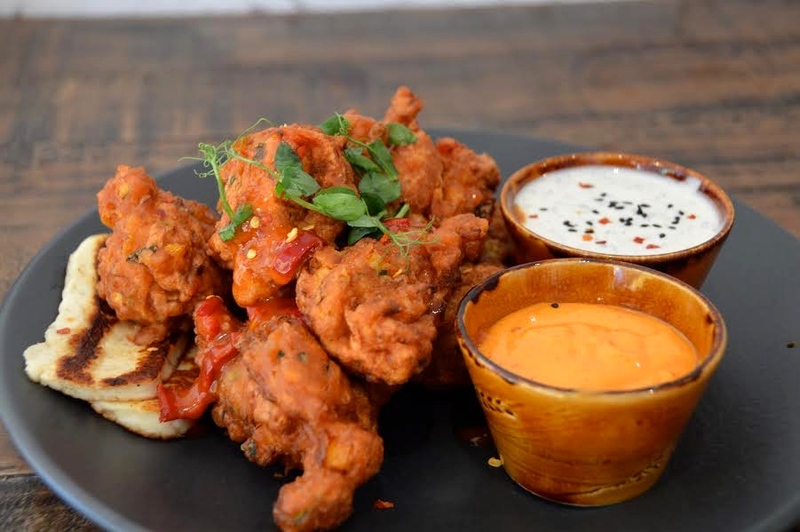 Our pick of the menu is the corn fritters – delicious deep fried bites of lightly-spiced sweetcorn, courgette and sweet potato served with two delicious dipping sauces. Add halloumi or bacon if you’re feeling extra fancy (we highly recommend it) and you have a dish on your hands that will keep you full and satisfied well into the afternoon. Oh, and can we just talk about the portions? The portions are extremely generous. For an amazing price you can get a generous plateful of food that will definitely keep you satisfied until your next meal. If you’re looking for a filling, affordable brunch option, you definitely need to give it a try (we hear they also do amazing lunch and dinner options too!). The cafe itself is light and airy, with big windows spilling wonderful, natural light into the room (perfect for Instagram photos might we add). The wooden tables and chairs and a couple of breakfast-bar style tables and stools provide ample space to sit and relax and enjoy your pastries, brunch, or just a coffee. Did we mention they serve coffee made with beans from everyone’s favourite local roaster Quarter Horse? Oh, yes they do. As if we haven’t given you enough reason to visit yet, we haven’t even mentioned the sandwiches. If you’re looking for somewhere new to grab your lunch f0r in between meetings or on your break from the office, look no further. Made on delicious ciabatta, with an assortment of tempting fillings that change regularly (chicken, smashed avocado, lettuce, tomato, spring onion and spicy mayo, or maybe feta, lettuce, tomato, spring onion, smoked cheese and poached apple, to name just a couple of the exciting flavours that could be available). So, if you’re looking for a new place for breakfast, brunch and more, or if you just really need to get your hands on every flavour of cruffin known to mankind, head to Orientee. 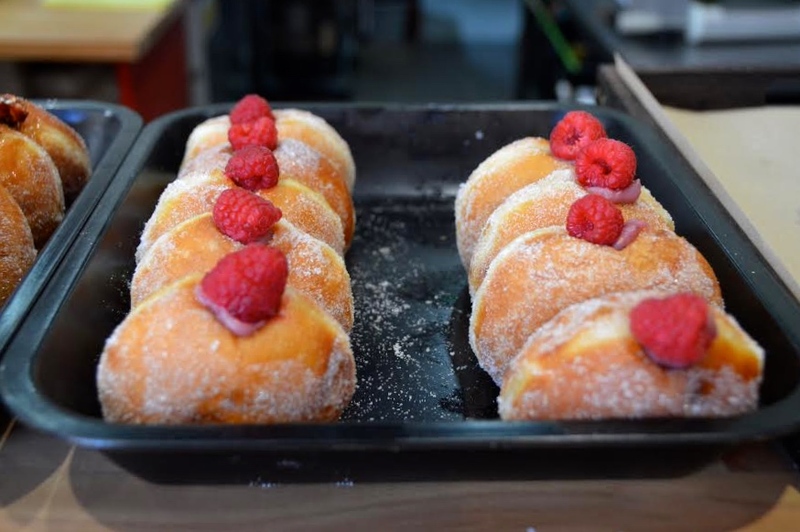 Show this brilliant independent bakery and cafe some love.